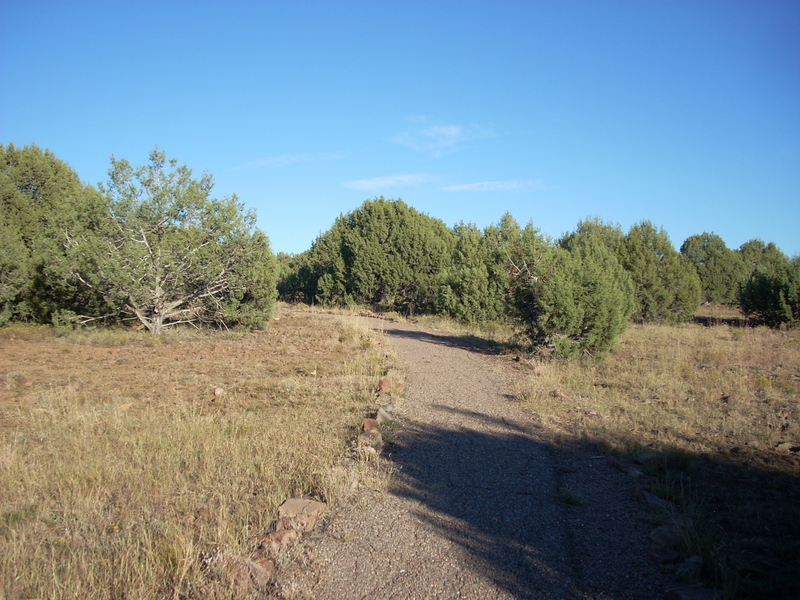 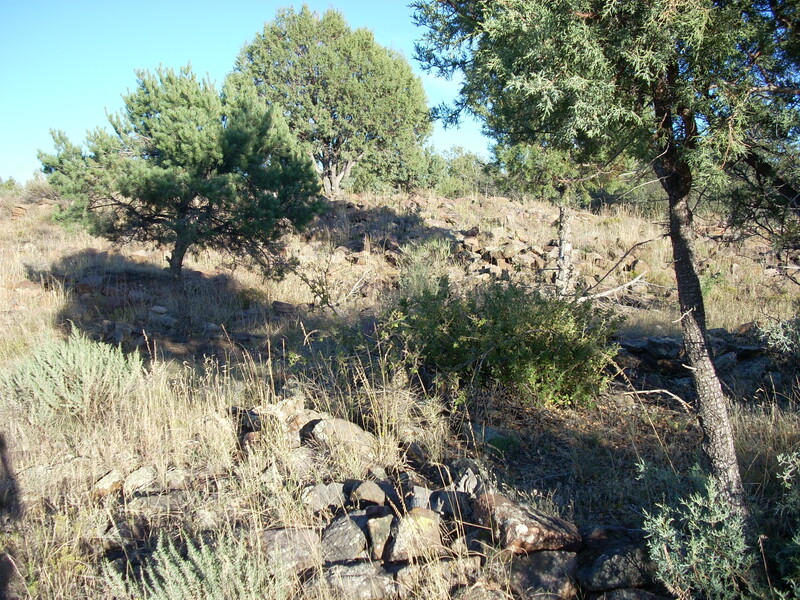 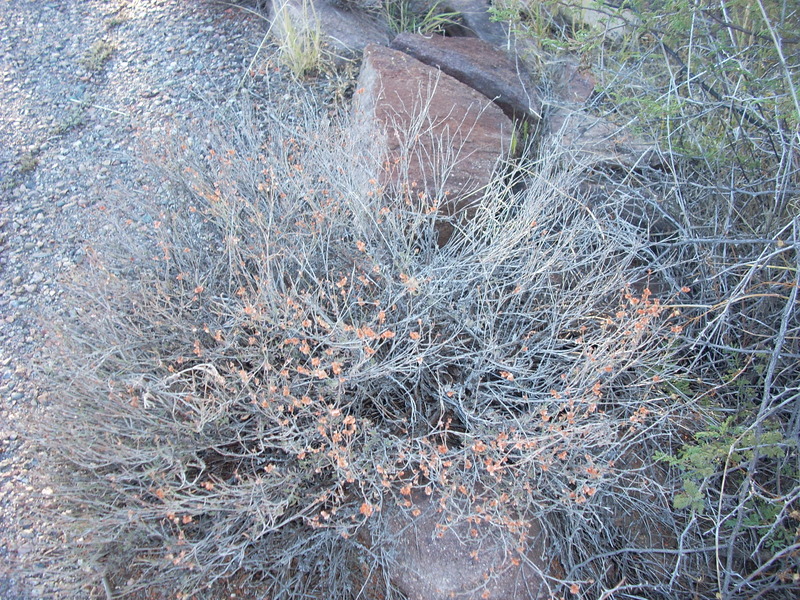 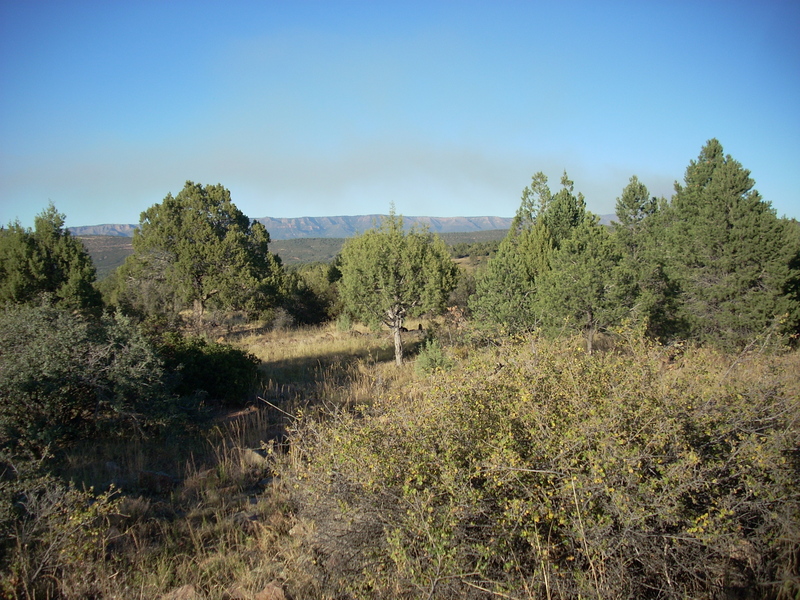 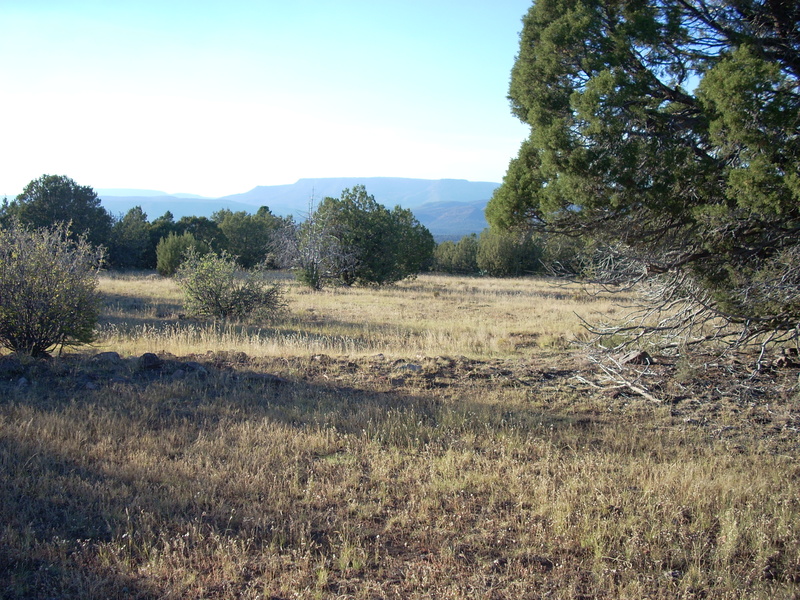 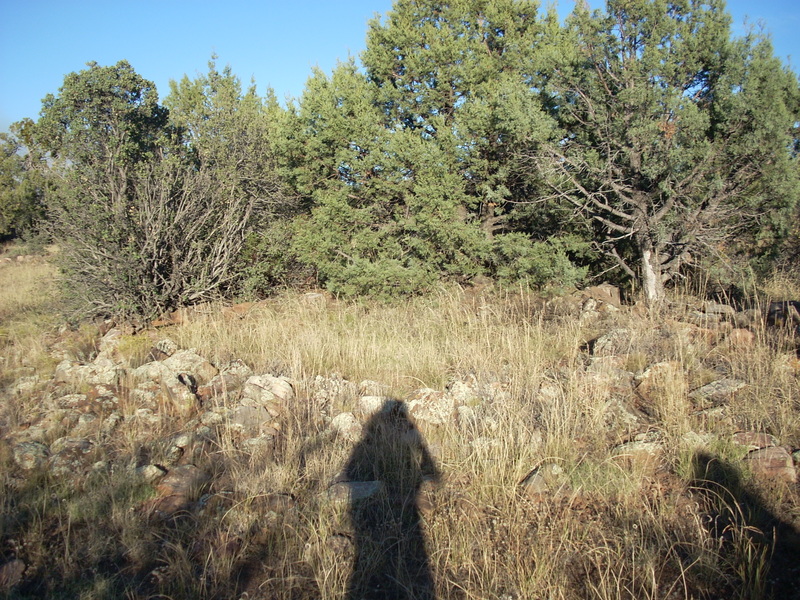 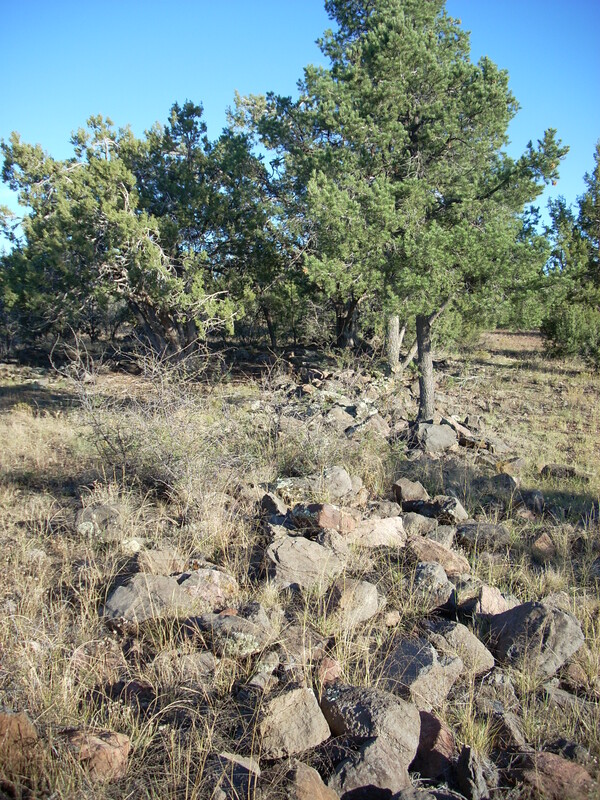 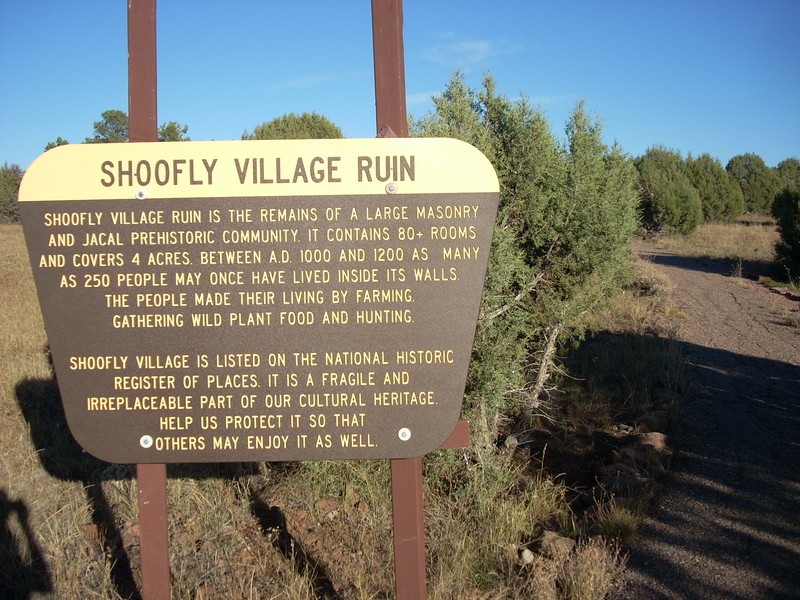 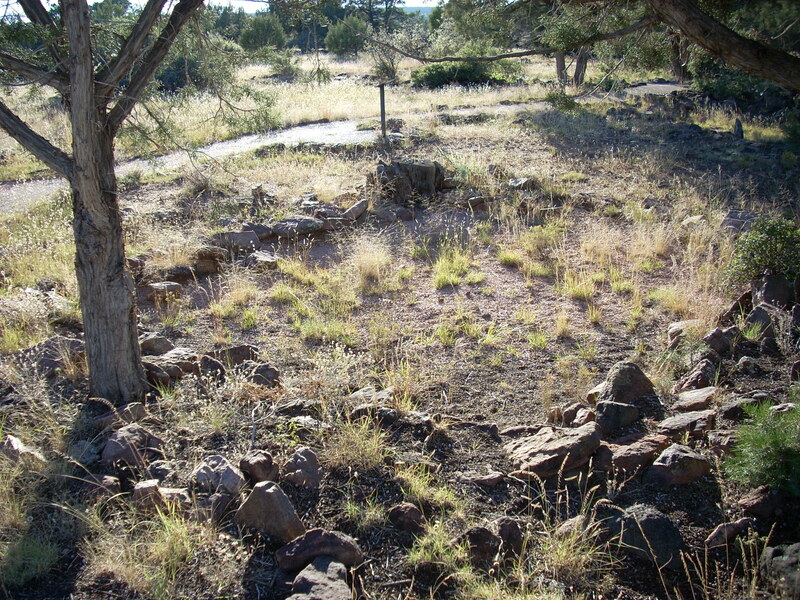 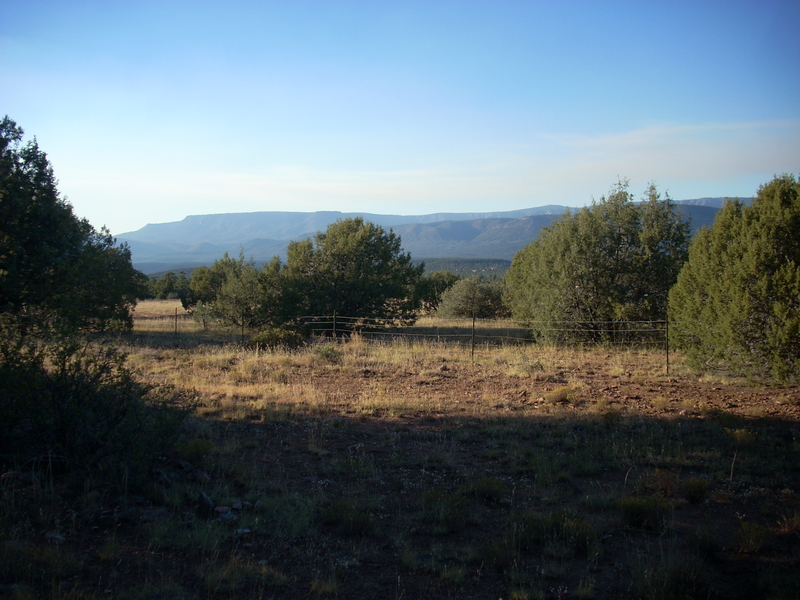 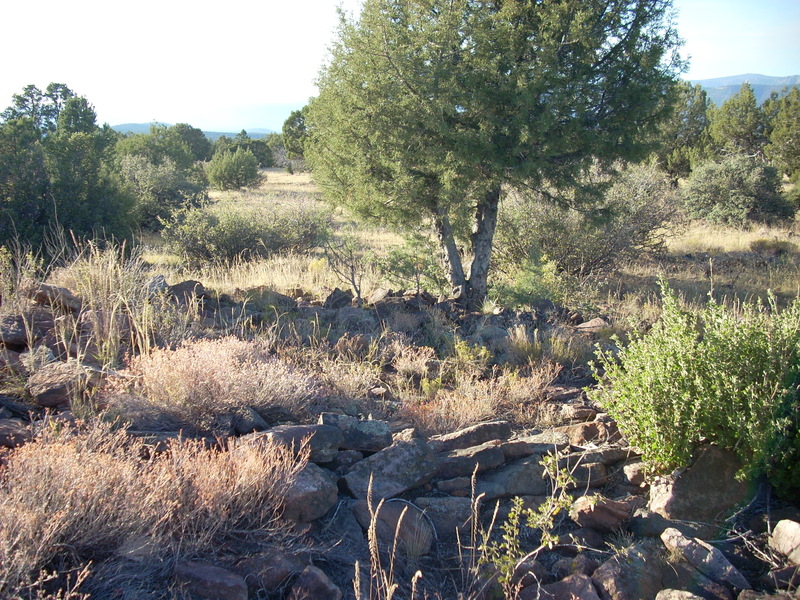 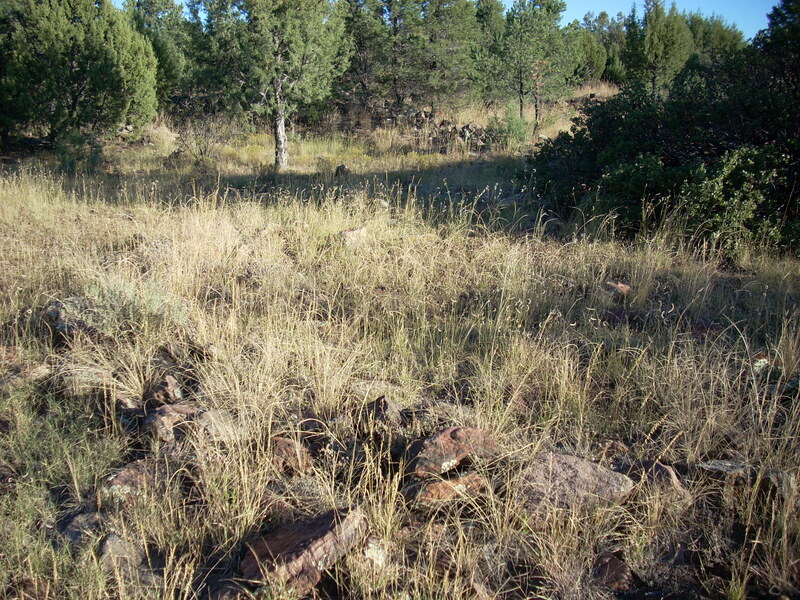 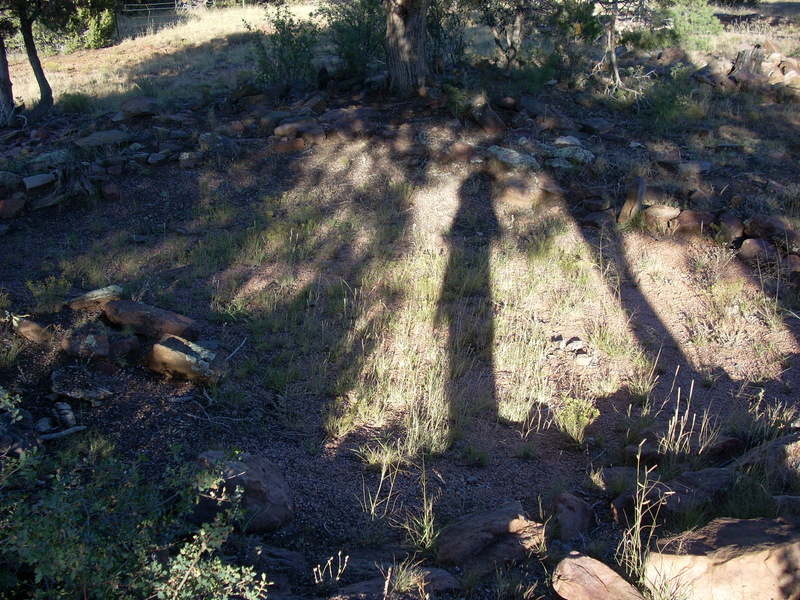 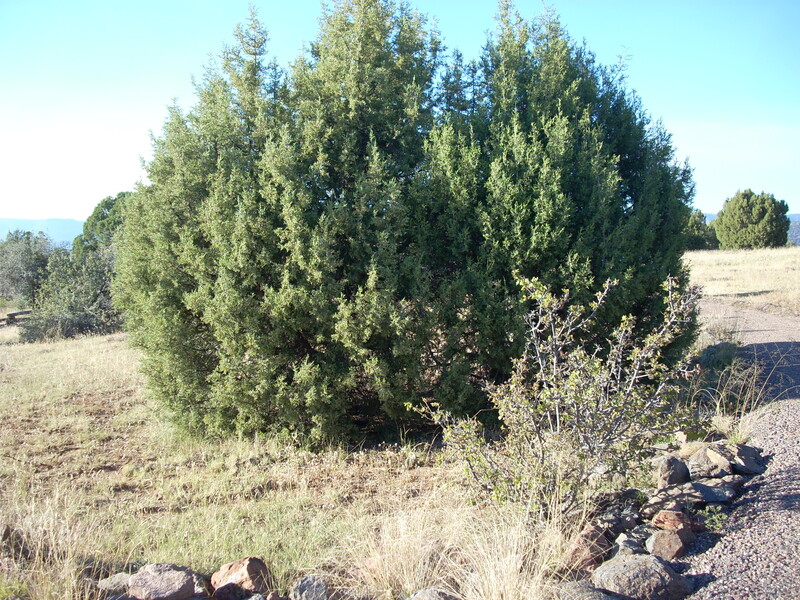 The Shoofly Village Ruin is located just outside of Payson, Arizona. 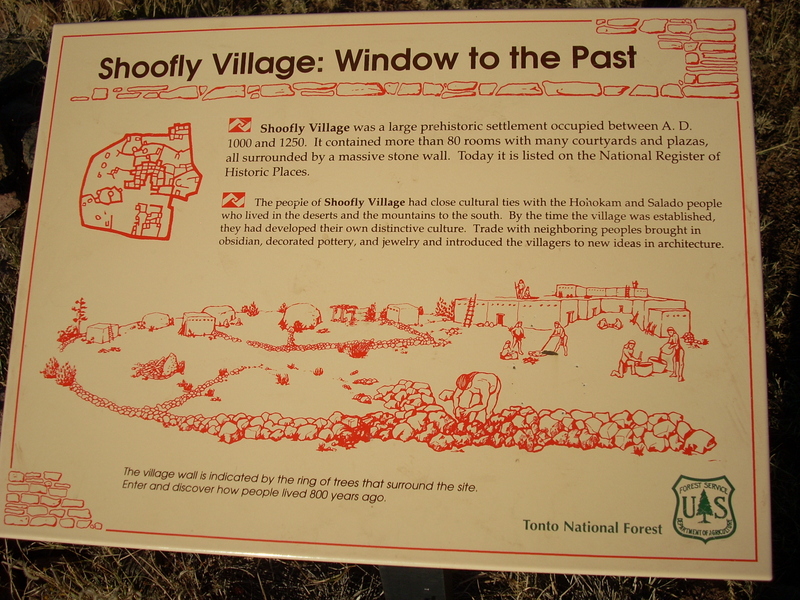 It was occupied between 1000 and 1200 AD. 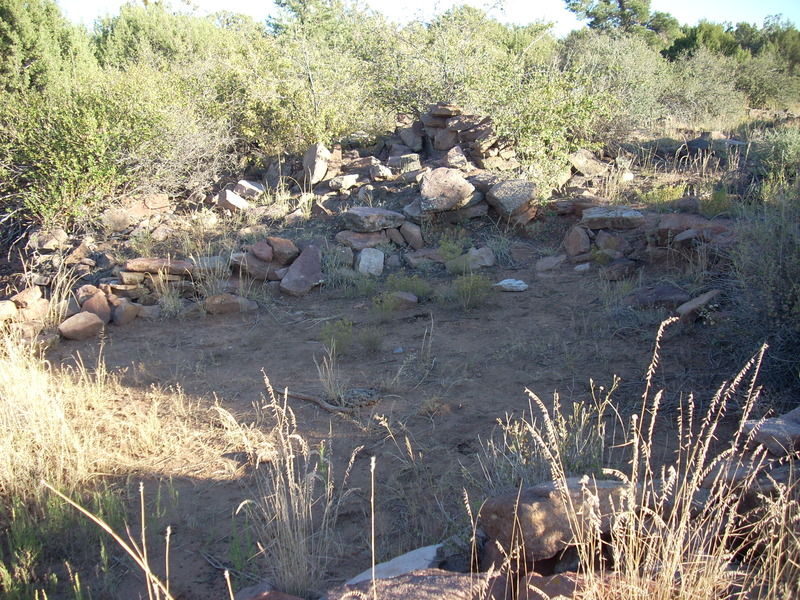 It contains over 80 rooms, and housed as many as 250 people. 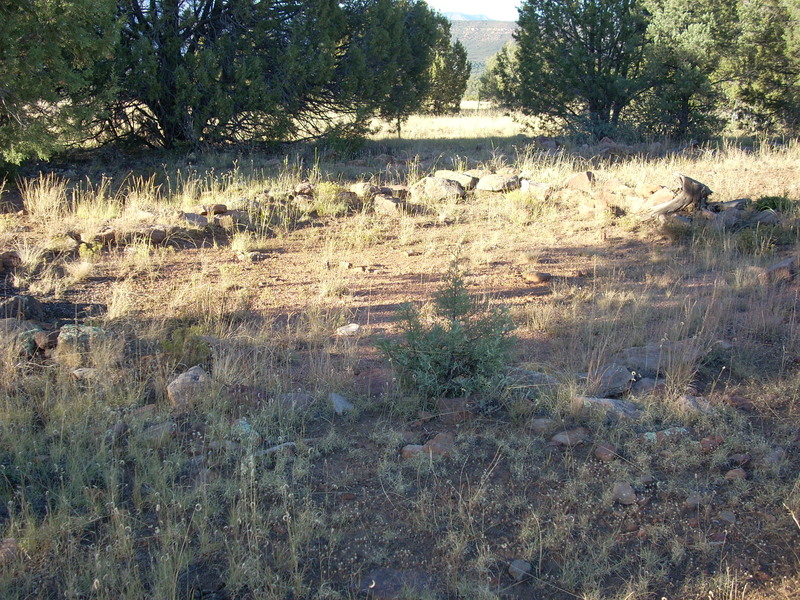 The entire complex was surrounded by a large stone wall, the remains of which are still visible. 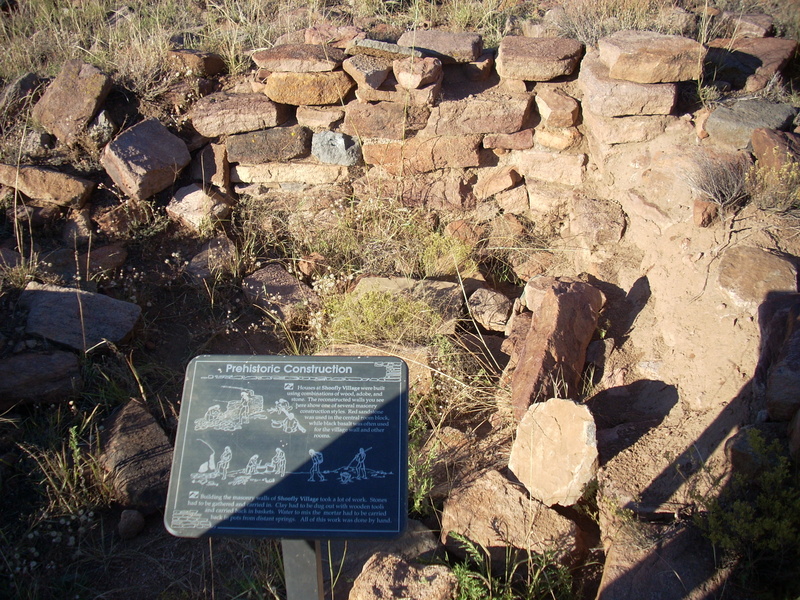 The ruins show examples of several different stages of architecture utilized by the Indians which inhabited it.